A Building Survey is the most thorough and detailed report that you can commission on the condition of a property. When commissioning a Chartered Surveyor to carry out a survey, you should be able to feel confident that the results will be appropriate for your needs. The objective for Building Surveys is to identify any particular problems that may exist with a property before you finalise an agreement to purchase. Experienced Building Surveyors like ourselves, will be able to cast an expert’s eye over the building with the possibility that we may pick up things that you could have missed. Please note that a Building Survey does not normally include a valuation. Building Surveys are sometimes referred to as Full Structural Surveys as they provide a detailed report on the property’s construction and condition. In general terms a Building Survey is recommended for older houses or houses that may have problems however they can be applied to any age of property and are particularly helpful for dilapidated properties and those that have been extensively altered. Building Surveys are also useful if you plan to renovate or convert the property. Your building society or finance provider may commission a valuation report. This slimmed down report can be very useful, but it should be noted that it is produced more for the lender rather than the purchaser and may not necessarily contain the details that you require. 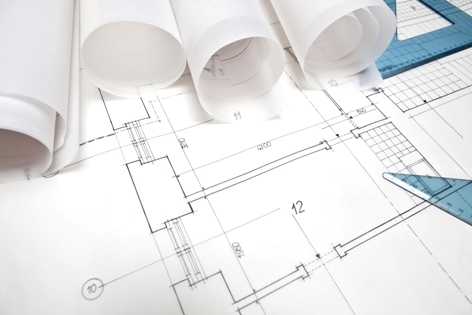 If you would like to discuss your requirement for a possible Building Survey on your new home or any other questions that you may have, M.Brebner Architectural Design and Building Surveyors are happy to help you.